Algae is a natural part of the underwater ecosystem. For that reason, some algae growth is beneficial for a fish tank. However, too much algae can create a harmful and unnatural environment for your wildlife. 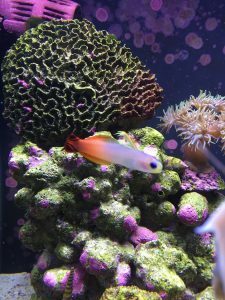 Aquarium owners must take steps to balance and control algae growth, and most of them are relatively easy to do. 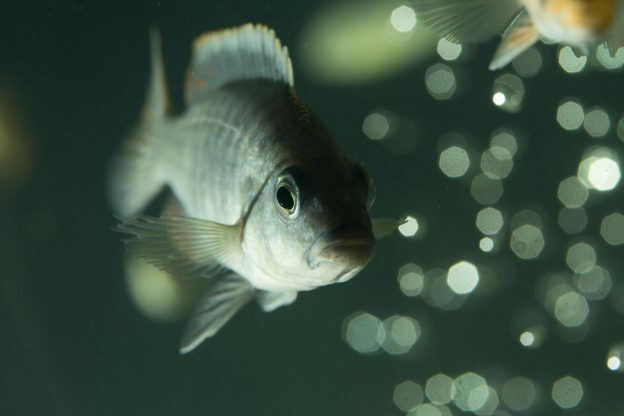 Overfeeding fish leads to more waste. That creates a generally unhealthy environment in the tank due to the fact that the natural and manmade filtration processes won’t be able to keep up. Such an environment can also make the fish very sick, and plants can suffocate. 2. Include artificial or natural plants in your aquarium, as well as rocks and gravel. All of these serve as natural filters and control algae growth. They also provide entertainment and shelter for the livestock. 3. Make bottom feeders your favorite. 4. Use only reverse osmosis deionized water water in your aquarium. Other types of water could contain high phosphate and nitrate levels, which could create an environment conducive to algae growth. RODI water, which is 100 percent pure H2O, is also healthier for the livestock overall. 5. Check your filters regularly. If the amount of algae in your fish tank is out of hand, it’s possible the filters aren’t working as they should. Filters that aren’t functioning properly could also be dangerous to the livestock. 6. Regularly clean plants, rocks, and gravel. In order for your plants, rocks, and gravel to do their job, you need to give them a hand. Regularly vacuum the gravel. Clean the rocks and plants by removing them from the tank and setting them outside in the sun for a few days. The sun will dry the algae that has collected, and you can then simply rinse them with RODI water before replacing them into the tank. Make sure you have a second set of rocks and plants that you can place in the aquarium while your main set is sunbathing. 7. Change the water regularly and properly. Do not change all of the water. A small amount of waste is necessary to create an environment that mimics nature, and changing only some of the water ensures that the ideal temperature is maintained. Only change 15-20% of it every two weeks for both reef and freshwater planted tanks, and 20-25% of the water once a month for both fresh and saltwater swim/fish only tanks. 8. 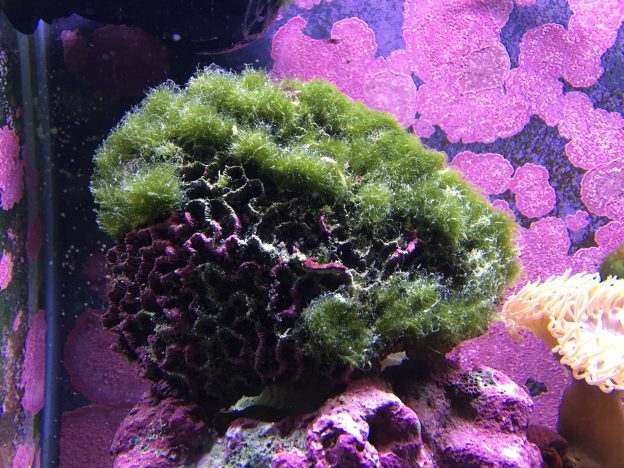 Know what types of algae are overpowering your fish tank. Different types of algae might need different treatments. Ask our aquarium maintenance technician to help you identify the types of algae that are in your fish tank and how to minimize them. 9. Try algae control solutions. There are many natural ways to control algae growth in fish tanks, but sometimes the ecosystem needs a boost. Brands we prefer for products that reduce algae and clean the tank in general include Brightwell Aquatics and Marineland. 10. Do not place your fish tank in direct sunlight. Algae make their own food, or energy, from the sun. While most types of fish tanks do need artificial light, minimize the amount of time the light is on. Consider using a light with an automatic timer and dimmer. 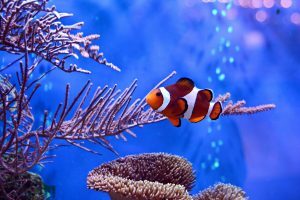 This entry was posted in Aquarium Maintenance and tagged Algae Growth, Aquarium Maintenance, Control Algae, Fish Health, Fish Tank Algae, Fish Tank Maintenance on January 31, 2019 by admin.